Estonia has introduced a draft legislation that would regulate ridesharing platforms, such as Uber, for the first time in Europe. Kalle Palling, the head of the EU Affairs Committee at the Estonian Parliament, explains the motive behind the draft bill. Political leaders from across Europe have great things to say about Estonia’s leadership on digital technology. They applaud our e-voting and e-tax systems. They praise our widespread access to high-speed Internet. And more than one cabinet minister has told me how envious he or she was of our paperless cabinet meetings. Estonia’s embrace of new technology is a model for Europe. If well regulated, we stand much to gain from the growth of these platforms. Some people think this is a matter of new services like Uber disrupting traditional services like taxis. But it’s not about ridesharing vs taxi – it’s about ridesharing vs private cars. Today, four-fifths of all journeys taken in Estonia happen in a car. Our car ownership rate is growing quickly. And the average Estonian family now spends 12% of their income every month just on transportation. Public transit is important and we should be exploring programs to develop a more efficient public transport scheme. But ridesharing services can help too. The technology behind these apps can match two people going in the same direction, who can share a ride and the cost. The ultimate vision is more people using fewer cars, and fewer people needing to buy a car to begin with. This is good for the environment; it can reduce congestion and can lower the cost of living. Platforms like Uber, Taxify and Wisemile can also benefit the government’s balance sheets by bringing economic activity that was previously done off the books into the digital world where everything can be traced. Estonia is already a leader on simple electronic tax filings. Taking care of tax affairs diligently yet with minimal effort is intrinsic to us. Most Estonian citizens file their tax return with just a few clicks online. 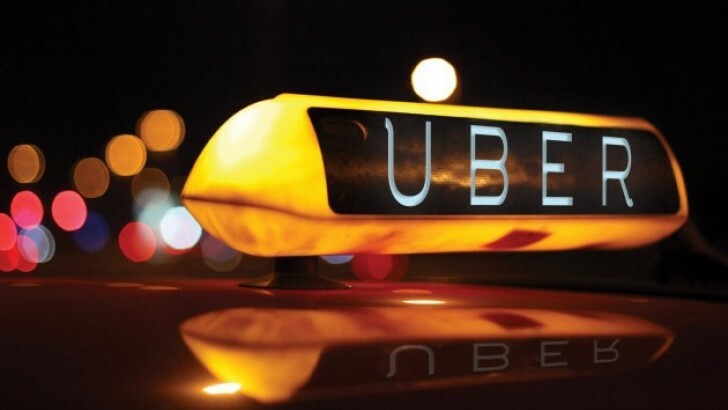 Earlier this year, the Estonian Tax and Customs Board announced a partnership with Uber to collaborate on a new e-tax system that would simplify the process of declaring taxes for people using these new platforms for work. In fact, in February, Estonia became the first country in the world where Uber drivers opted in to voluntarily share their tax related information and declare their taxes electronically. Here again, I hope Estonia can lead. Last week, we introduced a draft legislation that would regulate ridesharing for the first time in Europe. Our goal is to create rules that work in today’s world. The legislation would ensure digital platforms are given clear rules on how they can operate in Estonia, reduce people’s need to own their private car, create smarter ways to organise our cities, generate new economic opportunities for thousands of Estonians and ensure Estonia continues to lead Europe in digital implementation. Kalle Palling is an Estonian politician, representing the Reform Party.